Need some new cosmetics? 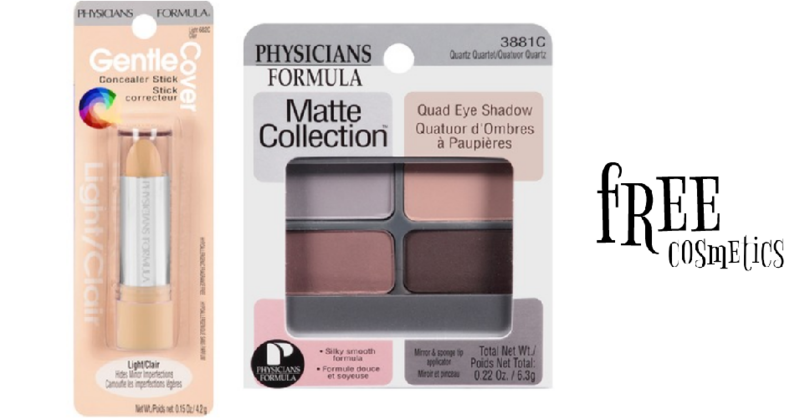 Get free concealer or eye shadow quad thanks to a $3 off Physicians Formula coupon available in your Smart Source coupon today. Pair with an ECB offer to get this fun freebie. –like getting both for FREE!